Do you love our white fir? I have some good news for you. dōTERRA has just released the Siberian Fir essential oil which will be replacing White Fir. I know you might be a little disappointed, but hear me out. 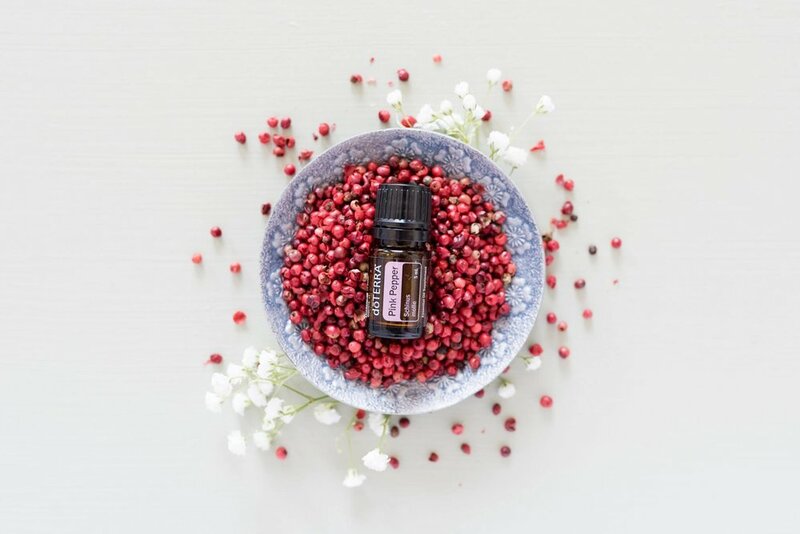 This essential oil is actually better than White fir because it is more plentiful, so we can continue to have this essential oil for years to come. It is better for relaxation, cardiovascular health, cell support, cleansing, metabolism, respiratory, and immune support. Not only is it more powerful and will have a greater effect on you and your family, but you can use Siberian Fir topically, aromatically, and internally! How exciting is that?! 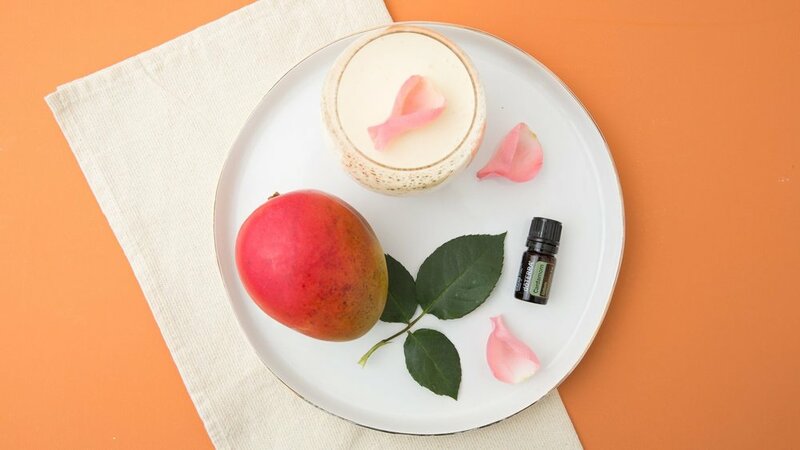 Want to know more about this essential oil? Check out dōTERRA’s spotlight for this oil on doTERRA.com: https://www.doterra.com/US/en/blog/product-spotlight-using-siberian-fir.